We all can agree: Sunburns are not fun. But, beyond feeling like everyone and their dog is suddenly slapping us on the shoulder (I’m certain people touch me way more if I have a sunburn than any other time), there is evidence that lifelong risk of skin cancer increases with every sunburn we experience. The more DNA damage that accumulates in our skin over time, the higher our risk of skin cancer. Sunburns are a risk factor for all forms of skin cancer, with melanoma risk more closely tied to severe sunburns and both squamous and basal cell carcinomas more closely tied to total UV exposure. So, slather on the sunscreen, right? Not so fast! Most sunscreens use chemical UV blockers, chemicals that absorb UV radiation and dissipate it as heat. The most common active ingredients—oxybenzone, vobenzone, octisalate, octocrylene, homosalate and octinoxate—are problematic due to endrocrine disruption and high rate of topical allergy. The Environmental Working Group has an excellent summary of these ingredients here. 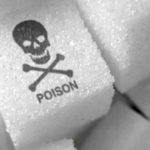 There are some very compelling reasons to avoid these ingredients! But, contrary to what you may have read, sunscreen use does not increase risk of cancer… er, any more. So, sunscreen, while it might protect against the discomfort of a sunburn, doesn’t appear to do the most important job of decreasing skin cancer risk. This doesn’t mean the solution is to head inside either! Studies also show that avoiding the sun is a major risk factor for disease, likely due to vitamin D deficiency! Vitamin D is a steroid hormone that controls expression of more than 200 genes and the proteins those genes regulate. It is made by specialized skin cells when they are activated by expose to UVB radiation. After it’s synthesized in the skin, the inactive form of vitamin D must travel to the liver, where it’s further modified, and then is activated by the kidneys. From here, vitamin D can work its magic all over the body. A recent study followed over 25,000 women in Sweden for twenty years. Women who got regular sun exposure did have a slightly higher risk for melanoma compared to women who avoided the sun, but they also had a lower all-cause mortality risk, meaning that they were generally healthier and lived longer. In fact, women who avoided the sun had a lower life expectancy—by 0.6-2.1 years!—compared to the women who spent the most time in the sun! One of the most surprising conclusions of the study: “Nonsmokers who avoided sun exposure had a life expectancy similar to smokers in the highest sun exposure group, indicating that avoidance of sun exposure is a risk factor for death of a similar magnitude as smoking.” Wow! We also know that having higher serum vitamin D levels reduces risk of cancer, including skin cancer. 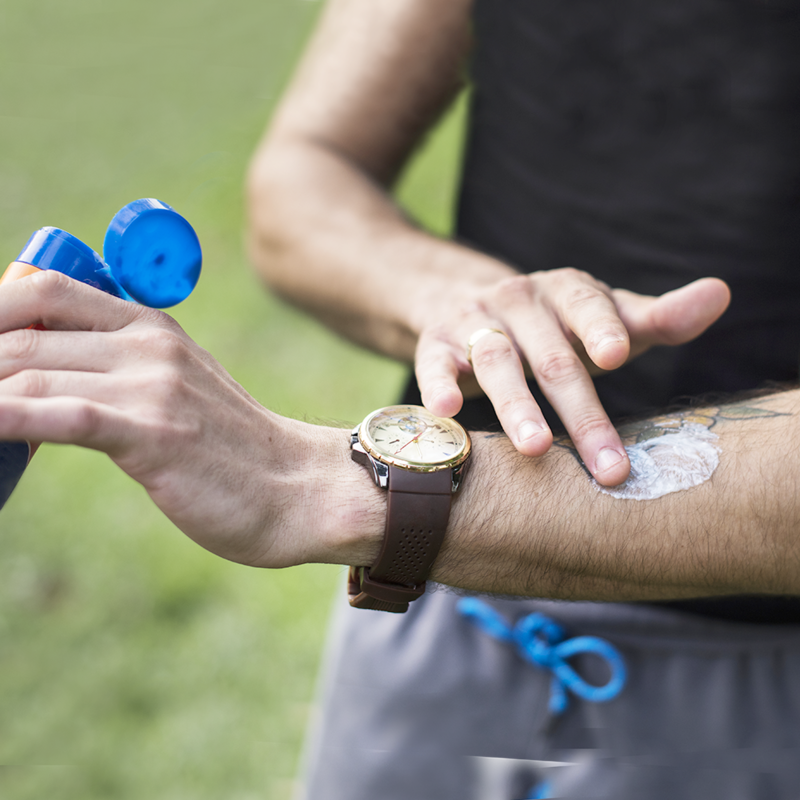 Unfortunately, when it comes to sunburns, even a bolus of 200,000 IU of vitamin D doesn’t impact how our skin responds to UV radiation. This effect is much more likely attributable to vitamin D’s essential role in immune health. 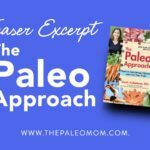 Read more in Vitamin D and The Paleo Approach. So, how can we enjoy the benefits of sun exposure while avoiding a sunburn to reduce the risk of skin cancer? Moderating sun exposure is an excellent strategy. This means having a good idea of our skin type and the strength of UV radiation at different times of day where we live, giving us a good idea of how long we can safely hang out outside burn-free. 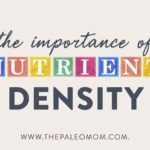 BUT, there’s also nutrients that can help us extend that amount of time, effectively acting like an internal sunscreen, boosting the body’s natural protections against UV radiation damage! 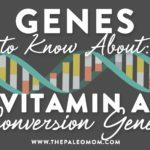 The following nutrients and supplements have all been shown to extend the period of time we can spend outside (or the intensity of radiation we’re exposed to) without getting a sunburn!! 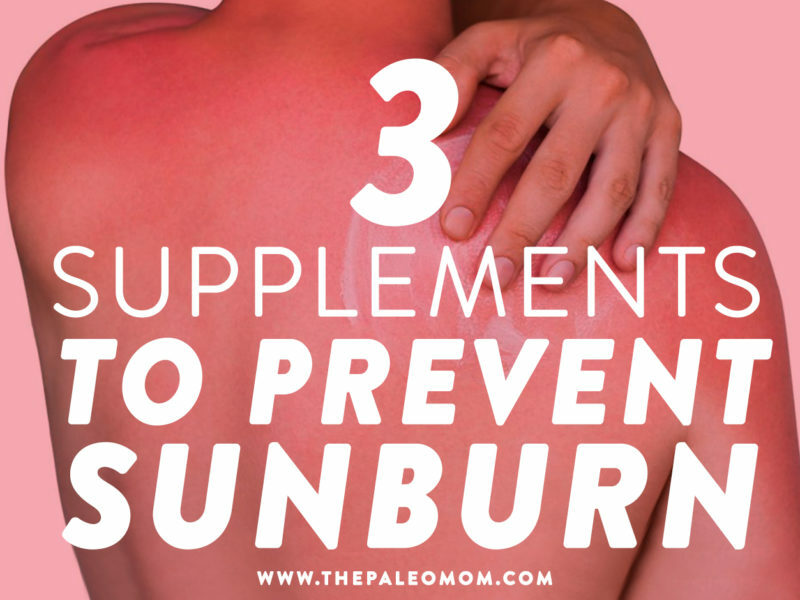 We’re going to start small, and build to very exciting supplements to prevent sunburn! A couple of studies have also combined vitamins C and E with other well-known antioxidants, like, β-carotene, lycopene, selenium, and proanthocyanidin and showed similar effects, but it’s unclear whether these additional antioxidants provide any synergistic benefits. Interest in high-dose vitamin C and E supplementation for photoprotection seemed to wane in the early 2000’s. 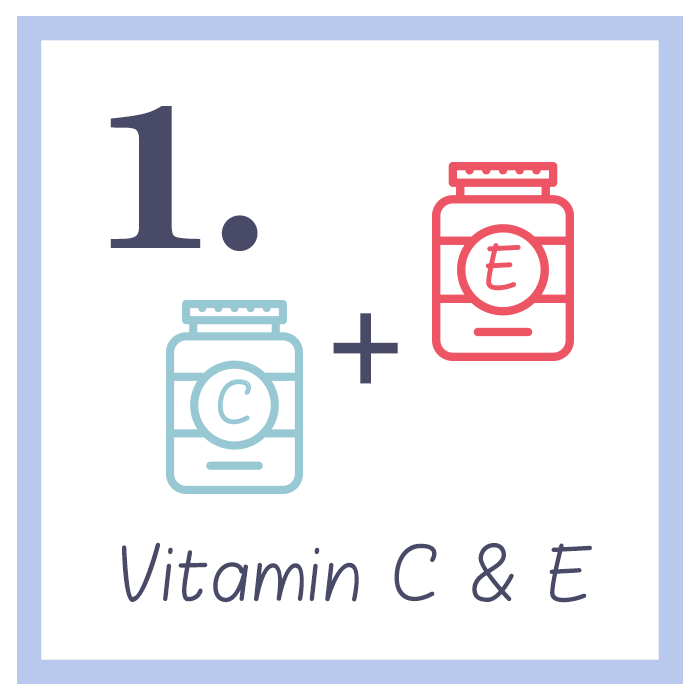 A few recent studies have combined vitamins C and/or E with other antioxidants, but there haven’t been any peer-reviewed studies (indexed in Medline) looking at just these two vitamins since 2002. If you’re thinking of going this route, I recommend this liposomal vitamin C and this vitamin E supplement. A few clinical trials have shown that a combination of carotenoids (typically β-carotene, lycopene and lutein) can reduce skin redness (erythema) in response to UV radiation. Studies typically use between 24 and 30 mg of mixed carotenoids with follow-up times ranging from 4 to 24 weeks. However, most studies have failed to show a substantial decreased in the minimal erythema dose (MED). 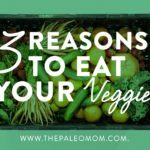 Read more in The Amazing World of Plant Phytochemicals: Why a diet rich in veggies is so important! 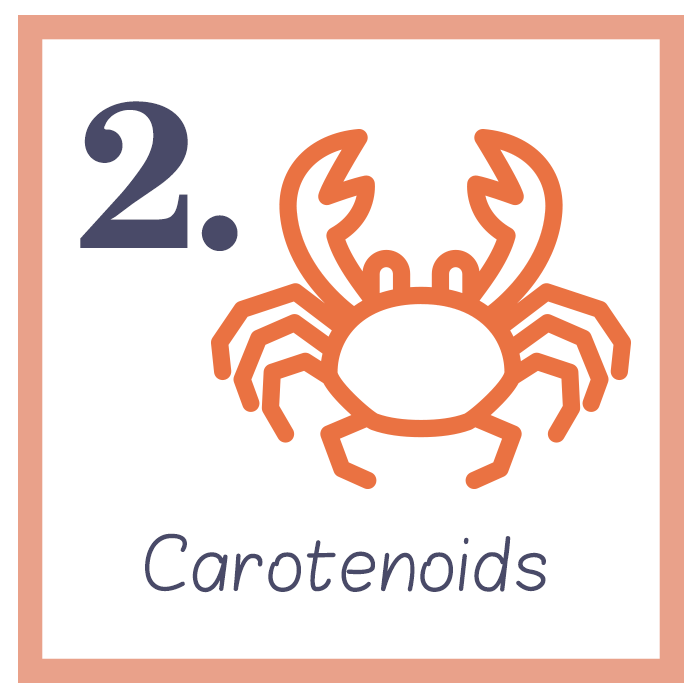 Another carotenoid has received a little more attention though: astaxanthin is a red pigmented carotenoid naturally found in salmon, lobster, crab and crawfish, as well as in krill oil and algae. It’s well-established that astaxanthin can reduce age-related and sun-related skin deterioration owing to its extremely high antioxidant and anti-inflammatory activity. But, two recent studies have extended this protection to sunburn as well. A 2018 randomized, double-blind, placebo-controlled study evaluated the benefits of 4 mg daily of astaxanthin over 10 weeks. The study demonstrated some significant improvements to skin hydration and texture plus about a 12% increase in MED. 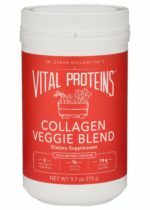 And, a 2017 double-blind, placebo controlled study evaluated a carotenoid blend that included 4 mg daily of astaxanthin (along with 4.8 mg β-carotene, 2.4 mg lutein, 2.4 mg lycopene, 6 mg vitamin E, and 40 mg vitamin C, ooh, there’s those awesome antioxidant vitamins again!). After 57 days, there was a 20% improvement in MED. Again, if you’re thinking of going this route, I recommend this astaxanthin supplement and note that absorption is improved when taken with a meal that includes fat. Also, the bacterial species in the Just Thrive probiotic can form astanxanthin in the gut, which is pretty darned cool! 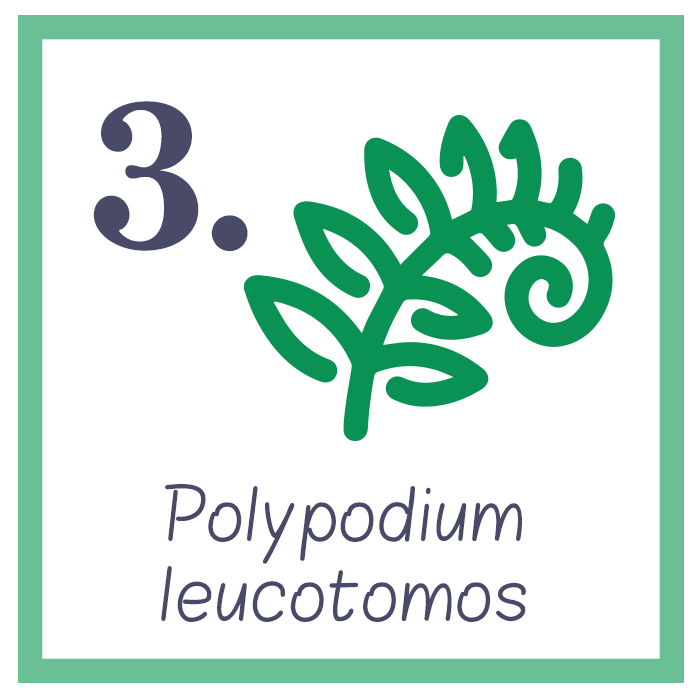 Polypodium leucotomos is a tropical fern grown in Central and South America whose extract has photoprotective benefits through its antioxidative, chemoprotective, immunomodulatory, and anti-inflammatory effects. These properties have been attributed to the presence of several well-studied polyphenols: caffeic, chlorogenic, coumaric, ferulic, hydroxycinnamic, and vanillic acids. 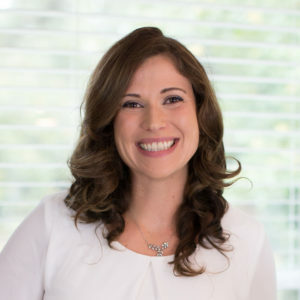 Studies demonstrate a wide range of skin benefits from oral administration of Polypodium leucotomos extract, including in the treatment of atopic dermatitis (eczema), melasma, vitiligo, and psoriasis, and for prevention of polymorphic light eruption, sunburn, and potentially even squamous cell carcinoma. Unlike the other supplements discussed in this article, Polypodium leucotomos extract works quickly. 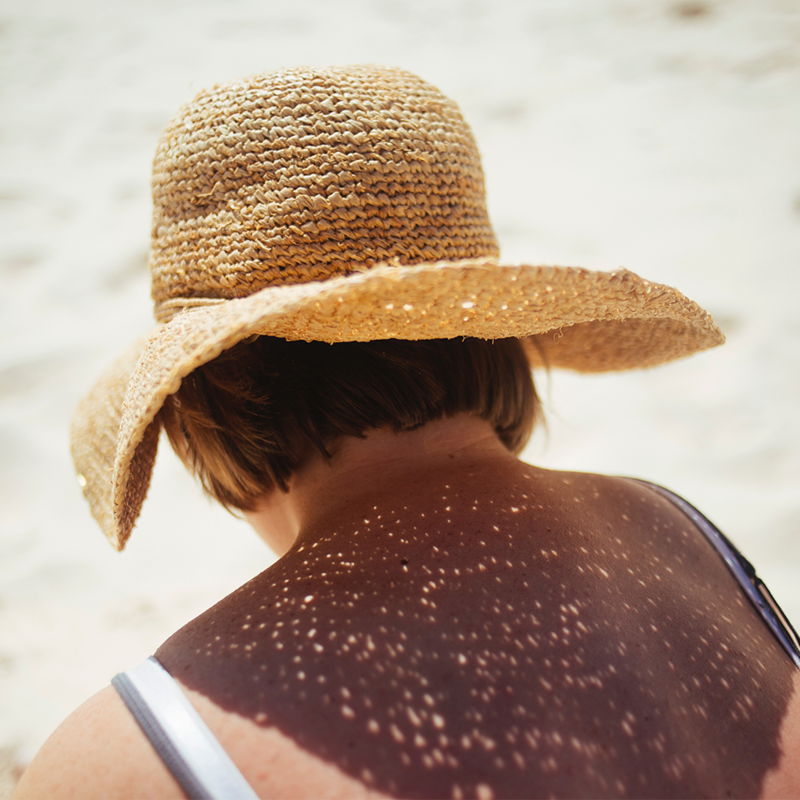 A 2017 study confirmed a collection of older studies showing that Polypodium leucotomos extract works to prevent sunburn within hours of a single dose. In this new study, people were given two 240 mg doses of Polypodium leucotomos extract 1 hour apart, then subjected to UV irradiation an hour after their second dose. The results were impressive, showing objective, measurable reduction in sunburn within two hours of administration, including a 50% improvement in MED! And, this was accompanied by a 76% reduction in the number of sunburned cells! And improvements of every other measurement of skin health! Daily doses of Polypodium leucotomos extract in various studies range from 120 mg to 1080 mg and studies have followed patients for months. In fact, research on Polypodium leucotomos extract has been ongoing for 30 years, including rigorous safety data showing that even high, daily doses don’t cause adverse effects (reported potential side effects from high doses are mild to moderate gastrointestinal symptoms that occur in less than 2% of people studied). The scientific evidence supporting skin protective benefits of Polypodium leucotomos extract is very compelling! If you’re thinking of going this route, like Sundaily! Ambati RR, Phang SM, Ravi S, Aswathanarayana RG. Astaxanthin: Sources, Extraction, Stability, Biological Activities and Its Commercial Applications—A Review Mar Drugs. 2014 Jan 7;12(1):128-52. doi: 10.3390/md12010128. Berman B, Ellis C, Elmets C. Polypodium Leucotomos–An Overview of Basic Investigative Findings. J Drugs Dermatol. 2016 Feb;15(2):224-8. Bhatia N. Polypodium leucotomos: a potential new photoprotective agent. Am J Clin Dermatol. 2015 Apr;16(2):73-9. doi: 10.1007/s40257-015-0113-0. Bikle DD. Vitamin D Prevents Sunburn: Tips for the Summer? J Invest Dermatol. 2017 Oct;137(10):2045-2047. doi: 10.1016/j.jid.2017.07.840. Carrascosa JM, Floriach N, Sala E, Aguilera J. Increase in minimal erythemal dose following oral administration of an antioxidant complex based on a mix of carotenoids: Double-blind, placebo-controlled trial. Photodermatol Photoimmunol Photomed. 2017 Sep;33(5):284-286. doi: 10.1111/phpp.12315. Epub 2017 Jun 30. Césarini JP, Michel L, Maurette JM, Adhoute H, Béjot M. Immediate effects of UV radiation on the skin: modification by an antioxidant complex containing carotenoids. Photodermatol Photoimmunol Photomed. 2003 Aug;19(4):182-9. Choudhry SZ, et al. Role of oral Polypodium leucotomos extract in dermatologic diseases: a review of the literature. J Drugs Dermatol. 2014 Feb;13(2):148-53. Cust AE, et al. Early-life sun exposure and risk of melanoma before age 40 years. Cancer Causes Control. 2011 Jun;22(6):885-97. doi: 10.1007/s10552-011-9762-3. Epub 2011 Apr 7. Eberlein-König B, Placzek M, Przybilla B. Protective effect against sunburn of combined systemic ascorbic acid (vitamin C) and d-alpha-tocopherol (vitamin E). J Am Acad Dermatol. 1998 Jan;38(1):45-8. El-Haj N, Goldstein N. Sun protection in a pill: the photoprotective properties of Polypodium leucotomos extract. Int J Dermatol. 2015 Mar;54(3):362-6. doi: 10.1111/ijd.12611. Epub 2014 Jul 11. Emanuele E, Bertona M, Biagi M. Comparative effects of a fixed Polypodium leucotomos/Pomegranate combination versus Polypodium leucotomos alone on skin biophysical parameters. Neuro Endocrinol Lett. 2017 Feb;38(1):38-42. Fakhri S, Abbaszadeh F, Dargahi L, Jorjani M. Astaxanthin: A mechanistic review on its biological activities and health benefits. Pharmacol Res. 2018 Aug 17;136:1-20. doi: 10.1016/j.phrs.2018.08.012. Fuchs J, Kern H. Modulation of UV-light-induced skin inflammation by D-alpha-tocopherol and L-ascorbic acid: a clinical study using solar simulated radiation. Free Radic Biol Med. 1998 Dec;25(9):1006-12. Greul AK, et al. Photoprotection of UV-irradiated human skin: an antioxidative combination of vitamins E and C, carotenoids, selenium and proanthocyanidins. Skin Pharmacol Appl Skin Physiol. 2002 Sep-Oct;15(5):307-15. Heinrich U, et al. 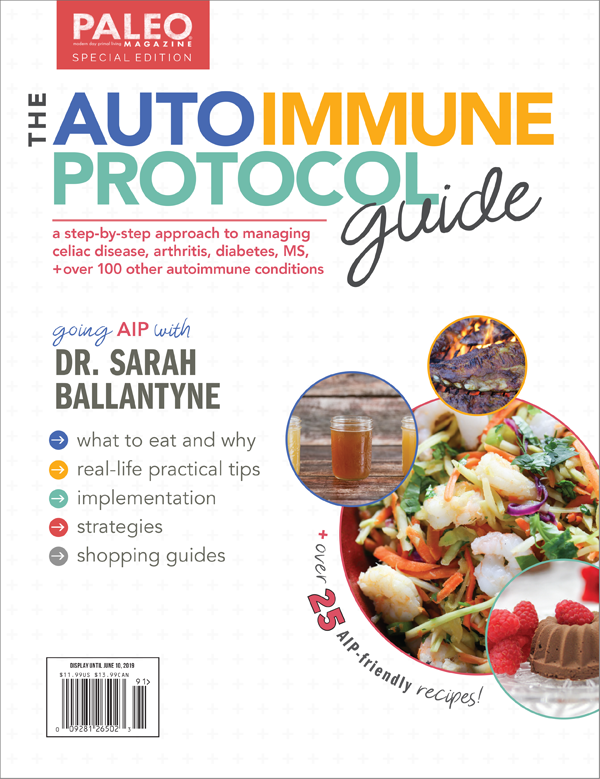 Supplementation with beta-carotene or a similar amount of mixed carotenoids protects humans from UV-induced erythema. J Nutr. 2003 Jan;133(1):98-101. Ito N, Seki S, Ueda F. The Protective Role of Astaxanthin for UV-Induced Skin Deterioration in Healthy People-A Randomized, Double-Blind, Placebo-Controlled Trial. Nutrients. 2018 Jun 25;10(7). pii: E817. doi: 10.3390/nu10070817. Kohli I, et al. The impact of oral Polypodium leucotomos extract on ultraviolet B response: A human clinical study. J Am Acad Dermatol. 2017 Jul;77(1):33-41.e1. doi: 10.1016/j.jaad.2017.01.044. Epub 2017 Mar 22. Lee J, Jiang S, Levine N, Watson RR. Carotenoid supplementation reduces erythema in human skin after simulated solar radiation exposure. Proc Soc Exp Biol Med. 2000 Feb;223(2):170-4. Libon F, Seidel L, Cavalier E, Nikkels AF. Vitamin D Supplementation Does Not Improve the Severity or the Resolution of Ultraviolet B-Induced Acute Erythema. Dermatology. 2015;231(3):280-5. doi: 10.1159/000430983. Epub 2015 Jun 20. Lindqvist PG, et al. Avoidance of sun exposure as a risk factor for major causes of death: a competing risk analysis of the Melanoma in Southern Sweden cohort. J Intern Med. 2016 Oct;280(4):375-87. doi: 10.1111/joim.12496. Middelkamp-Hup MA, et al. Oral Polypodium leucotomos extract decreases ultraviolet-induced damage of human skin. J Am Acad Dermatol. 2004 Dec;51(6):910-8. Mireles-Rocha H, et al. UVB photoprotection with antioxidants: effects of oral therapy with d-alpha-tocopherol and ascorbic acid on the minimal erythema dose. Acta Derm Venereol. 2002;82(1):21-4. Nestor MS, Berman B, Swenson N. Safety and Efficacy of Oral Polypodium leucotomos Extract in Healthy Adult Subjects. J Clin Aesthet Dermatol. 2015 Feb;8(2):19-23. Placzek M, et al. Ultraviolet B-induced DNA damage in human epidermis is modified by the antioxidants ascorbic acid and D-alpha-tocopherol. J Invest Dermatol. 2005 Feb;124(2):304-7. Silva ESD, Tavares R, Paulitsch FDS, Zhang L. Use of sunscreen and risk of melanoma and non-melanoma skin cancer: a systematic review and meta-analysis. Eur J Dermatol. 2018 Apr 1;28(2):186-201. doi: 10.1684/ejd.2018.3251. Stenehjem JS, et al. Ultraviolet radiation and skin cancer risk in offshore workers. Occup Med (Lond). 2017 Oct 1;67(7):569-573. doi: 10.1093/occmed/kqx110. Tominaga K, Hongo N, Fujishita M, Takahashi Y, Adachi Y. Protective effects of astaxanthin on skin deterioration. J Clin Biochem Nutr. 2017 Jul;61(1):33-39. doi: 10.3164/jcbn.17-35. Epub 2017 Jun 20. Winkelmann RR, Del Rosso J, Rigel DS. Polypodium leucotomos extract: a status report on clinical efficacy and safety. J Drugs Dermatol. 2015 Mar;14(3):254-61. Wu S, Cho E, Li WQ, Weinstock MA, Han J, Qureshi AA. History of Severe Sunburn and Risk of Skin Cancer Among Women and Men in 2 Prospective Cohort Studies. Am J Epidemiol. 2016 May 1;183(9):824-33. doi: 10.1093/aje/kwv282. Epub 2016 Apr 3. Wu S, Han J, Li WQ, Li T, Qureshi AA. Basal-cell carcinoma incidence and associated risk factors in U.S. women and men. Am J Epidemiol. 2013 Sep 15;178(6):890-7. doi: 10.1093/aje/kwt073. Epub 2013 Jul 4. Zamarrón A, Lorrio S, González S, Juarranz Á. Fernblock Prevents Dermal Cell Damage Induced by Visible and Infrared A Radiation. Int J Mol Sci. 2018 Aug 1;19(8). pii: E2250. doi: 10.3390/ijms19082250. 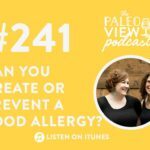 TPV Podcast Episode 241, Can You Create or Prevent a Food Allergy?